← Video: Real Cars. Real Race Track. 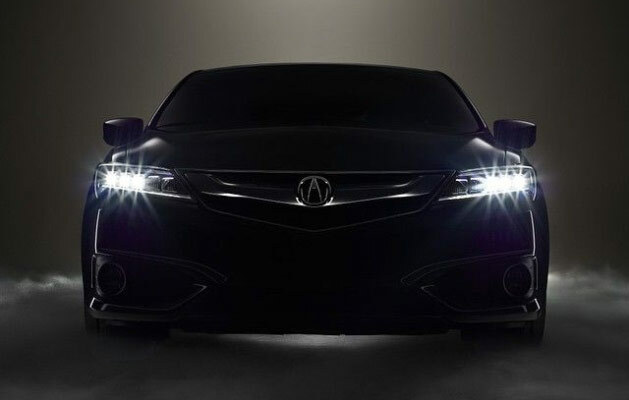 Is This the Face of the 2016 Acura ILX? 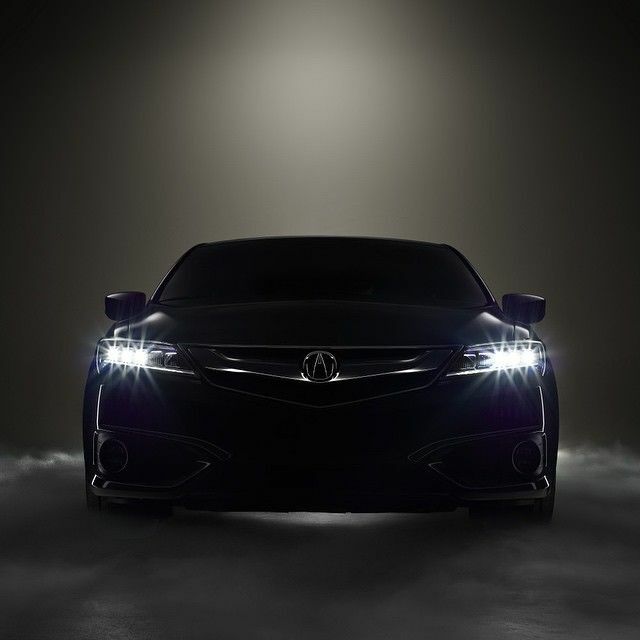 It looks like a new teaser image of the 2016 Acura ILX has surfaced. The image was posted on AcuraZine and to my knowledge it has not yet been released by Acura’s official channels. All the design elements seem to match up with the spy shots we’ve seen so I would say this is the real deal. The original file dimensions suggest it’s ready to be posted on Instagram, so expect to see it officially from Acura soon. The only other thing I can add is that so far it’s looking really good. Looking at latest YTD sales, this MMC can’t come soon enough. This car has been a sales dud from day 1. They need to think about packaging options for the K24 trim, it makes NO sense not to offer a tech package for it. They claim weight savings for their “performance” version but then no LSD nor different suspension calibration…yeah, how does that work?!! Looks-wise; it’s a good looking car until you get to the rear….I can’t say enough about how terrible and just frumpy it looks. I know the dual exhaust look is all but a pipe dream now, but they need to sharpen the lower part of the rear bumper. I suggest some type of diffuser to sharpen it up. I really hope they have some tricks up their sleeves or this could be entry model #2 to bite the dust.